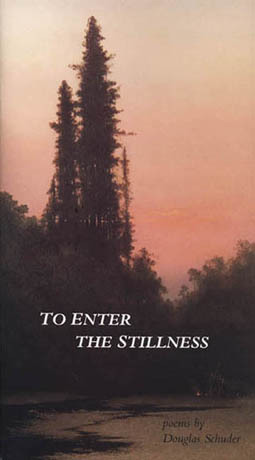 Douglas Schuder . . .
a native of Virginia, served as an enlistee in the United States Army Security Agency, completing his tour in Berlin, Germany, just before "The Wall" was erected. Subsequently, he earned a bachelor's degree in English from SUNY Buffalo and a master's in English from the University of Washington. Since 1968 he has lived in Seattle, where he manages property. His interests include fly-fishing, mycology, yoga, and writing poetry. 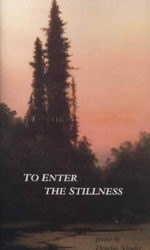 In 2000, Rose Alley Press published his first collection, To Enter the Stillness. His work also appears in Limbs of the Pine, Peaks of the Range and Many Trails to the Summit.